It's so easy to get crisp, clear printouts with the Canon i-250 printer. 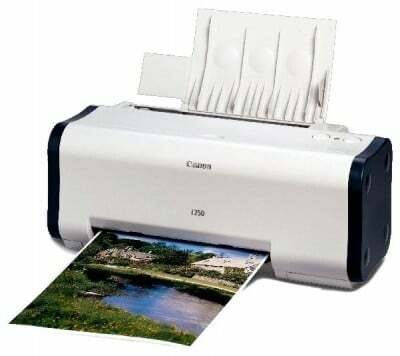 Some day in the not too distant future your Canon i250 will use all of your printer ink, and then you'll notice that ordering Canon i250 ink is often quite expensive. But you have no need to bother about forking out the high purchase prices you'll uncover on the high street because right here at Cartridge Save you can order all the Canon i250 cartridges you want at really small prices. Start saving cash on your ink by buying online at Cartridge Save! You don't need to overspend on the i-250 original cartridge or i250 compatible ink on the high street when it is much more simple to save a load of money ordering online with Cartridge Save. You have utter confidence when purchasing Bubble Jet i250 ink cartridges from us as they all are guaranteed by a rock solid money back guarantee. Don't forget that each and every purchase also has free delivery, usually arriving on your doorstep on the following working day!